Two Journalist had started recording on March 12th 2011,the day after disaster. 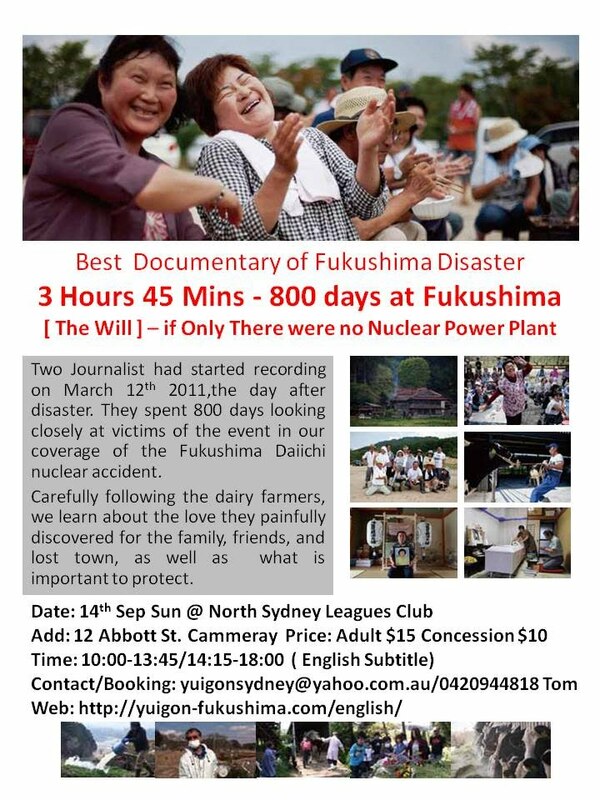 They spent 800 days looking closely at victims of the event in our coverage of the Fukushima Daiichi nuclear accident. Carefully following the dairy farmers, we learn about the love they painfully discovered for the family, friends, and lost town, as well as what is important to protect.